Edward Kyle Secades "Mister Nice Guy ng San Juan" and Zonia Mejia "Blossoming Beauty ng Quezon City" were revealed today, June 21, 2015, on ASAP 20. Edward was officially introduced as the 8th housemate of PBB 737 by Pinoy Big Brother Teen Edition 1 Big Winner Kim Chiu and ex-housemate turned PBB host Robi Domingo, while Zonia was introduced as 9th housemate by Robi and PBB Teen Clash 2010 Winner James Reid. Kyle has been to many print and TV ads, 3 of which were for Combi, Cheezy and Smart. 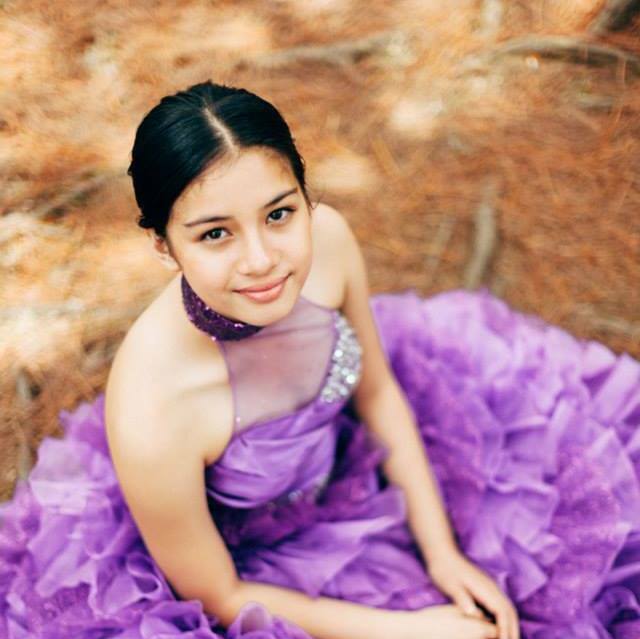 He's from UST and already famous in social media before joining PBB, same with this very beautiful Zonia. I like this lady's face a lot. 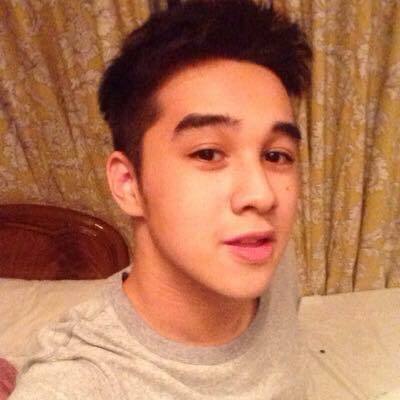 PBB 737 indeed is turning out to be an edition for those instant famous people on Facebook and Twitter: Bailey May, Barbie Imperial and now Kyle Secades and Zonia Mejia. Are Kyle Secades and Zonia Mejia your favorite PBB 737 housemate? 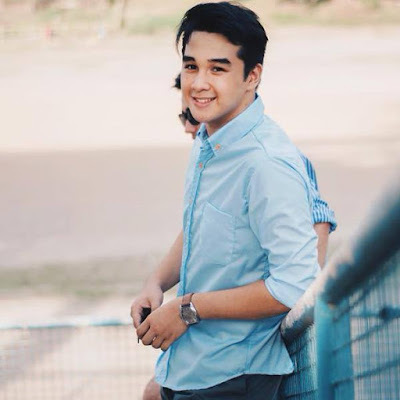 Vote for him or her or both in our poll: PBB 2015 Housemates Popularity Poll.